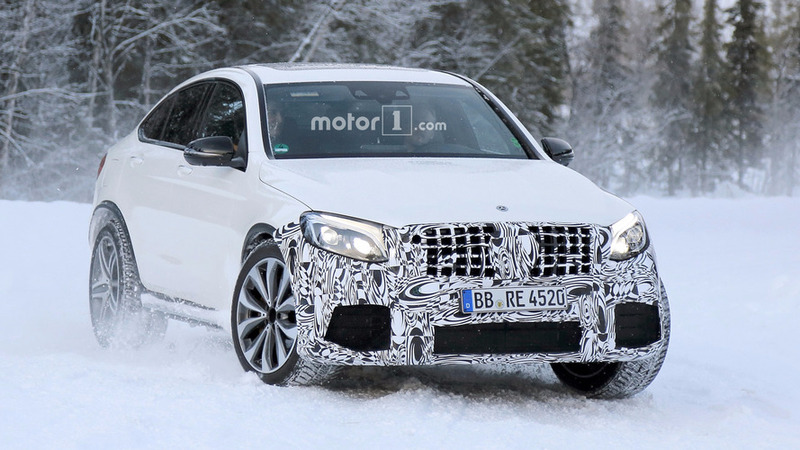 The V8-powered GLC 63 & GLC 63 Coupe duo will bow next week. We'll have to wait a bit more to see the revised flagship. It’s official. Mercedes has quietly announced plans to host the online premiere of the GLC 63 and GLC 63 Coupe on April 5th. We’ll have full details, images, and videos of the high-performance compact crossovers on Wednesday, ahead of what will likely be a public debut at Auto Shanghai 2017 on April 19th during the first press day. 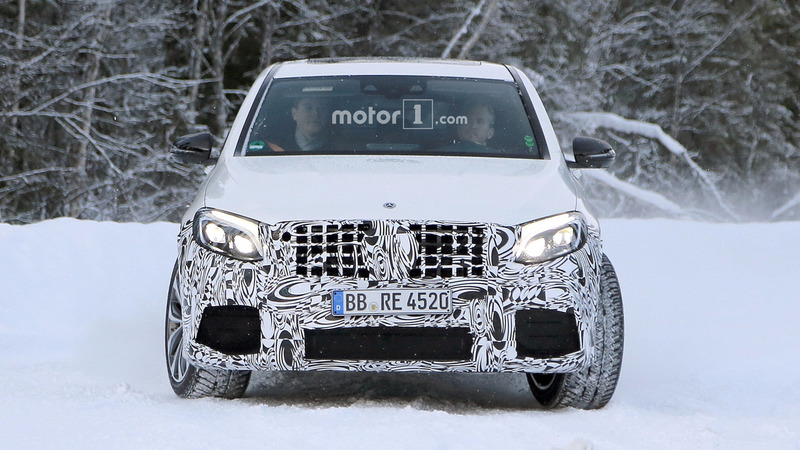 The beefiest GLC of them all is going to rock a biturbo 4.0-liter V8 engine and will arrive to make up for lost time considering the previous GLK never spawned a fully-fledged AMG version. Details about how much power the eight-cylinder mill will deliver are not available at this point, but the motor pushes out 503 horsepower (375 kilowatts) and 516 pound-feet (698 Newton-meters) of torque in the C63 S models. Needless to say, the output will be channeled to a 4Matic all-wheel-drive system as it’s the case with most of the “63”-badged models. Mercedes-AMG boss, Tobias Moers, has already revealed the crossovers will be blessed with the E63’s drivetrain, but that doesn’t necessarily mean the V8 will be dialed to the 603 hp (450 kW) and 627 lb-ft (850 Nm) punch of the new E63 S. The head honcho from Affalterbach might’ve referred strictly to the E63’s new AWD system and nine-speed automatic transmission. 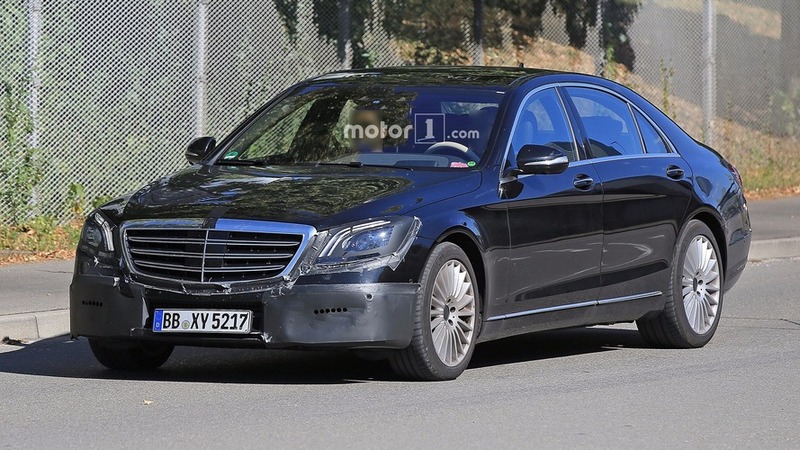 As for the other hotly anticipated premiere scheduled for next month, the S-Class facelift will be out on April 18th on the World Wide Web, so just one day before the show in China will open its doors. 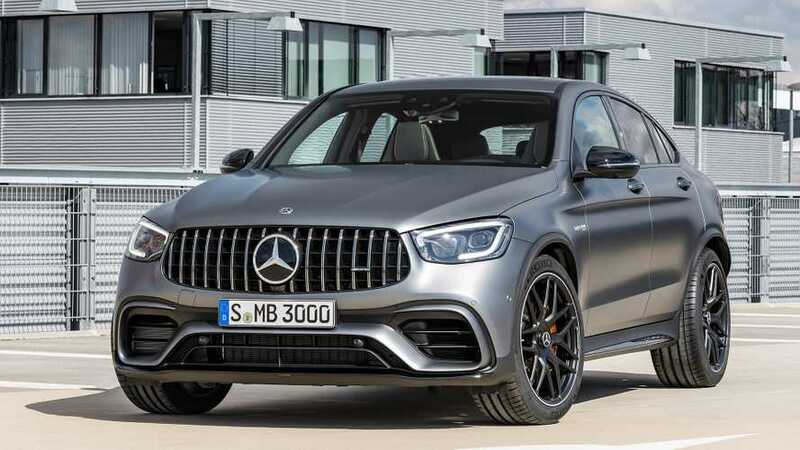 We’ve extensively covered the revised range topper in a recent article, talking about its new inline-six gasoline and diesel engines as well as a new biturbo 4.0-liter V8. Some cosmetics tweaks for both the interior and exterior are also agenda, along with additional safety tech and improved driver aids. 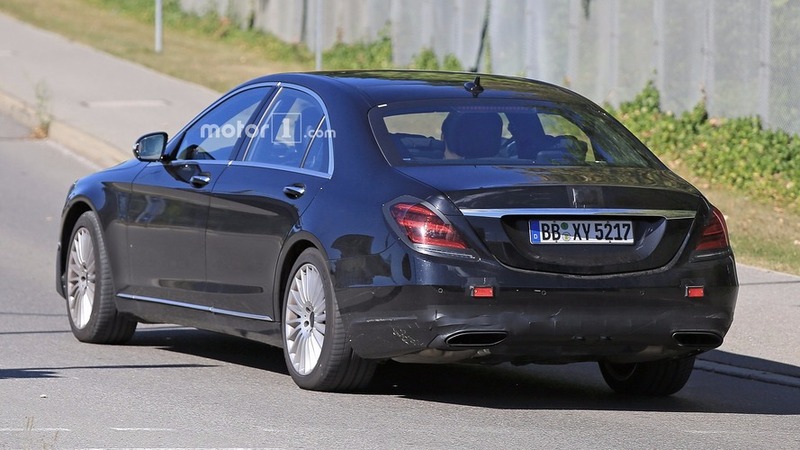 It’s not known at this point which versions of the 2018 S-Class will be revealed, but chances are the hotter S63 and S65 will be launched later in the year. Similar revisions for the S-Class Coupe and Cabriolet as well as for the plushier Maybach-badged model should follow shortly.